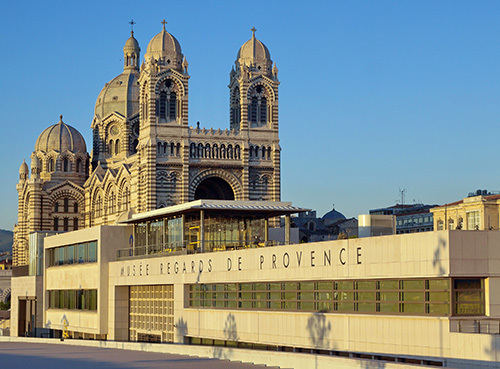 Marseille’s coastline spans 57km and is home to one of the world’s most beautiful harbours. 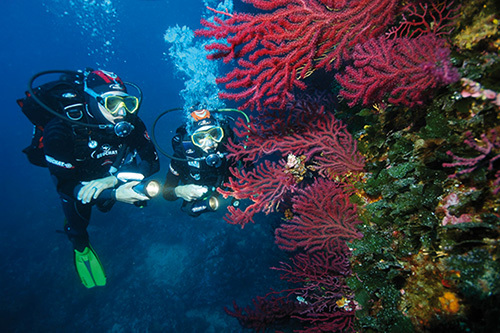 The sea, coast and islands in Marseille burst with heritage and make the city a world capital for water and sports tourism. Host your events in fantastic venues in a sun-soaked natural setting: conferences, work meetings, casual gala evenings or team-building activities. There are bags of ideas to motivate your team and hit the water with sports such as diving, windsurfing, funboarding, dinghy sailing, canoeing, kayaking, sailing and more. Yachts flock to the Old Port which plays host to countless events. Feel free to get in touch with our partner agencies and service providers to tailor-make your schedule! Marseille has drawn on its past to look to the future and is surfing an unprecedented wave of construction. 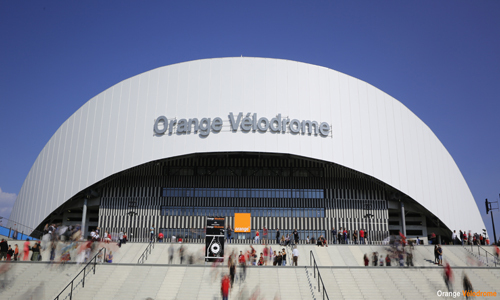 Orange Velodrome stadium and new tram line to the city centre have transformed Marseille’s southern neighbourhoods. This area’s urban layout was designed by British architect Norman Foster and French landscaper Michel Desvigne. The transformation came from making part of the Old Port pedestrianised and founding the 6m high “L’Ombrière” which has become a serious 1000m² tourist attraction. The city’s Docks have been overhauled by the Euroméditerranée (major state planning and economic development project) to unveil new spaces such as Mucem and its large esplanade, Les Halles de la Major and more. Big names in architecture have been part of the metamorphosis with the CMA CGM tower by Zaha Hadid; Arenc Quays by Jean Nouvel Yves Lion, Jean-Baptiste Pietri and Roland Carta; MuCEM by Rudy Ricciotti and Roland Carta; the Regional Mediterranean Centre by Stefano Boeri and designed by Massimiliano Fuksas from Euromed Center. These designers increase Marseille’s international reach and give it a new skyline that stands out for bold and contemporary architecture. Marseille is full of surprises! 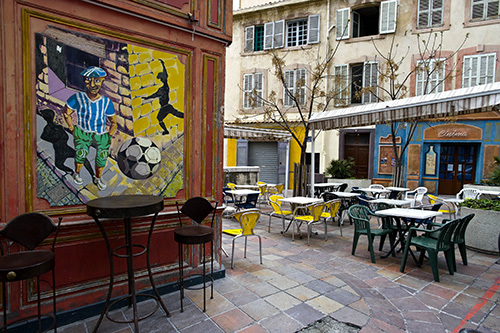 Marseille is a city of art and culture filled with wonders to behold. It brings modern times together with its 26 century history. The past has made its mark on a city which constantly unearths relics of all the civilisations that have stood here over the centuries. This trip back in time will take you from Antiquity to the medieval religious foundations to the major 21st century architectural projects. Marseille is heaving with monuments: Notre Dame de la Garde, Palais de la Bourse… picture-perfect places: Le Panier old town, L’Estaque port, Les Goudes… new museums: the Museum of Decorative Arts, Fashion and Ceramics in Château Borély, Regards de Provence Museum in the former quarantine centre built by Fernand Pouillon… historical sites: Palais du Pharo, Le Corbusier and more to suit your event planning needs.